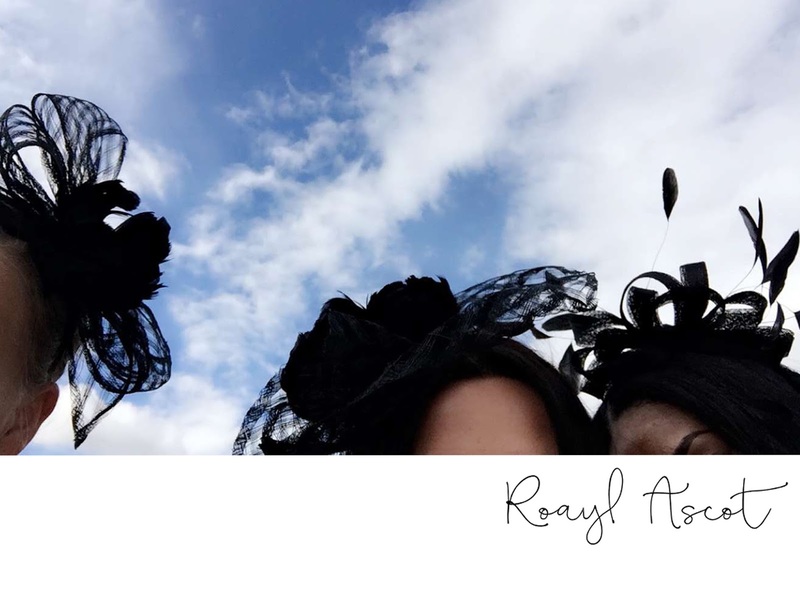 Last week I went to Royal Ascot for the very first time. 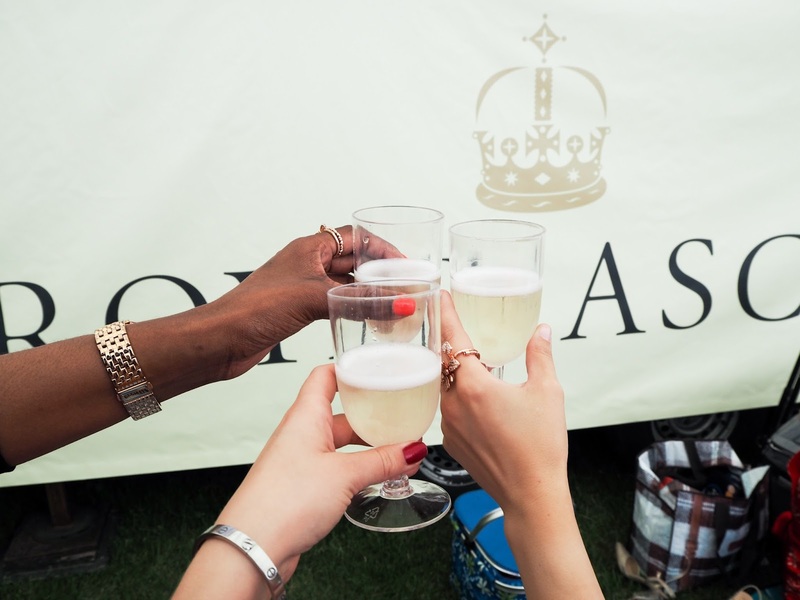 Over the course of more than 300 years, since its founding by Queen Anne in 1711, Ascot has become one of the world's most famous and best-loved racecourses. 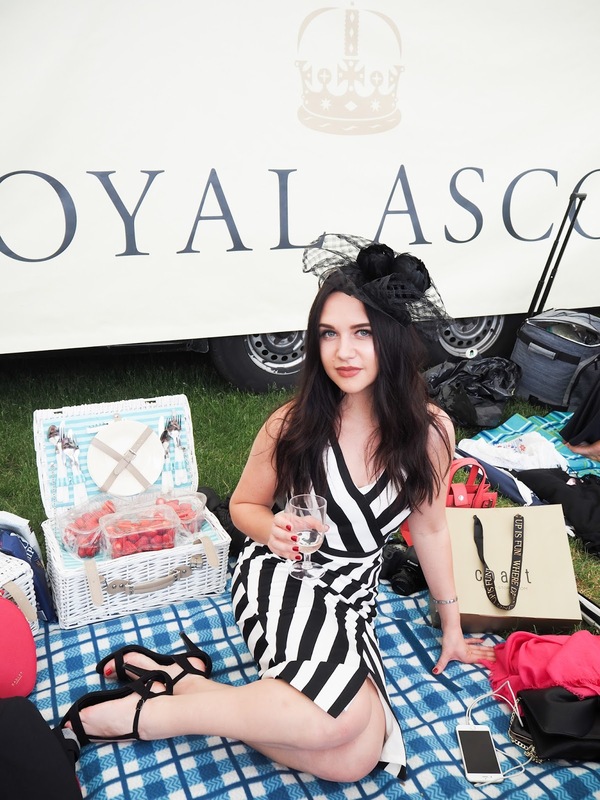 Royal Ascot is known for the traditional elegance and has become a huge fashion orientated event too, especially by having a very strict dress code. The one I went to was Windsor Enclosure, where it is more relaxed and you don't have to wear anything in particular but of course still expected to look smart and elegant. 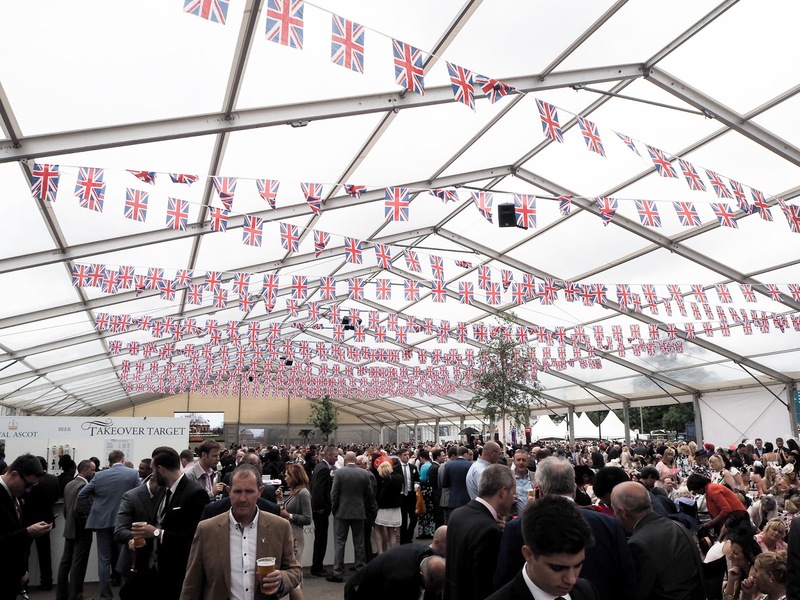 However for example The Royal Enclosure is extremely strict with their dress code and they would not let you in if you do not follow their rules, yes it's that strict! 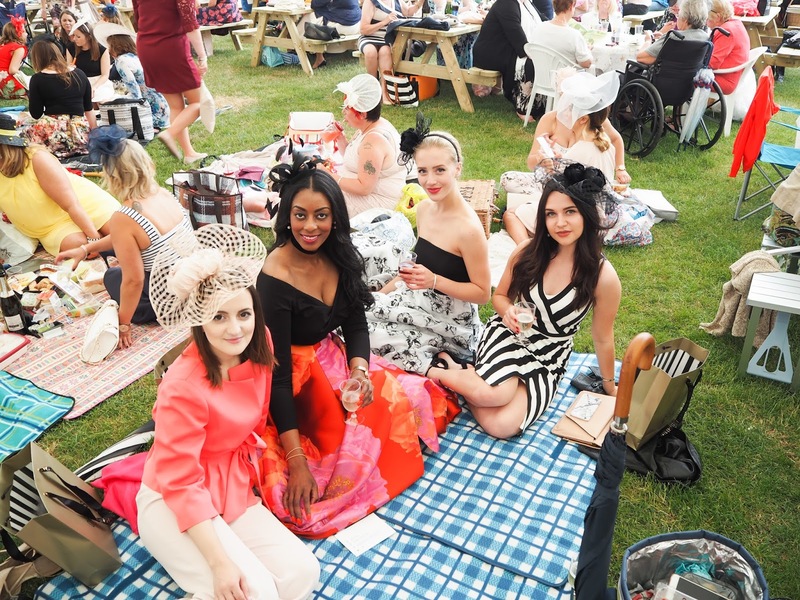 Racegoers are encouraged to wear smart clothes and the only thing you may need to know is that you are not permitted to wear replica sports shirts. - Strapless, sheer strap dresses or tops are not permitted. - Trousers must be full length and a top that doesn't have open shoulders. - Shorts are not allowed. - Dresses or skirts must fall on the knee or lower. - Dresses or tops must have straps of one inch or greater. - Jackets and pashminas may be worn, however dresses and tops underneath should still comply with the rules of dress code. - Trouser suits are welcome however they must match in colour, material and be full length. - Hats must be worn, however a headpiece which has a solid base of 4 inches (10cm) or more in diameter is acceptable as an alternative to a hat. - strapless, off the shoulder or spaghetti straps are not permitted. - Fascinators are not permitted, neither are headpieces which do not have a solid base covering a sufficient area of the head (4 inches/10cm). 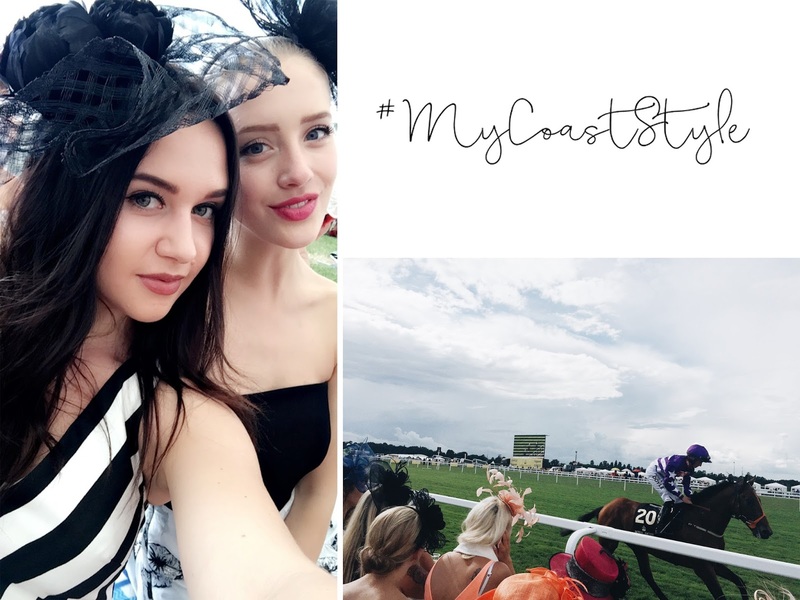 I hope this helps those that are as clueless as I was, I had a great time with the Blogger girls and the Coast team who brought us all together for the day. 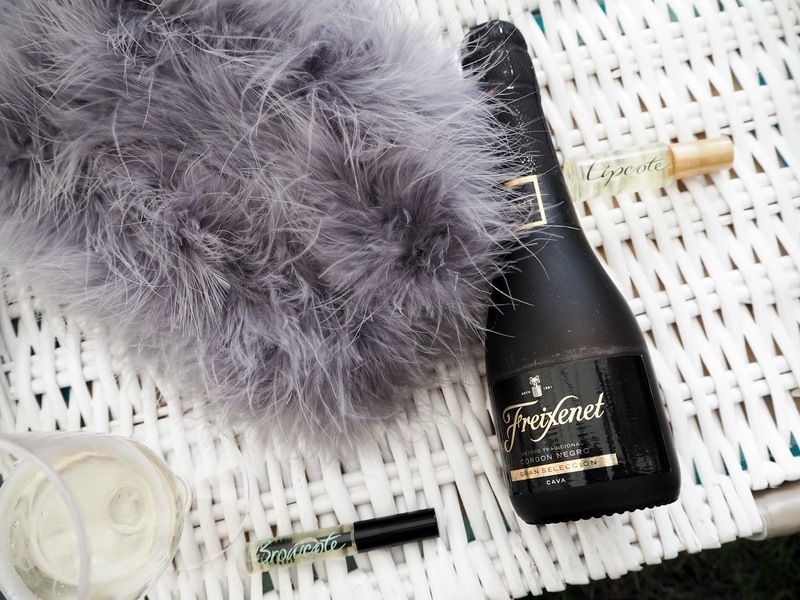 We enjoyed a picnic with some bubbles, goodie bags and of course some bets on the horses. It was a day to remember and glad to have met some amazing individuals on the day!